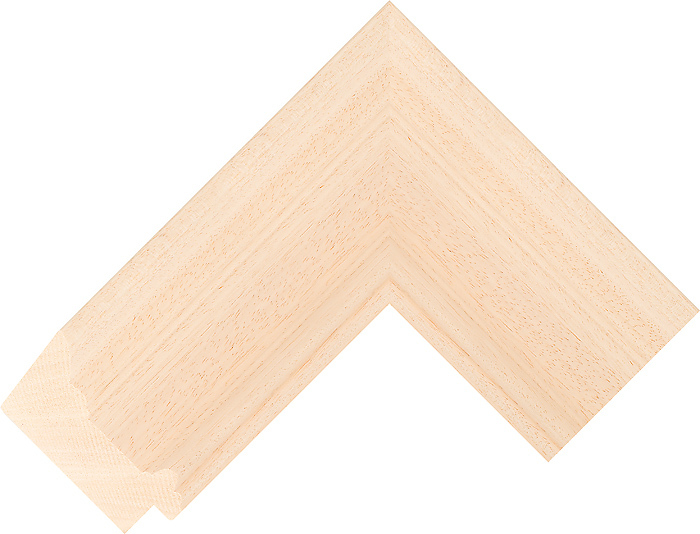 This traditional moulding is made from kiln-dried Obeche wood. It has a scooped profile and we finish it in a lime wax to give it a soft off-white colour. The depth at the side is 40mm and the width on the face is 85mm.